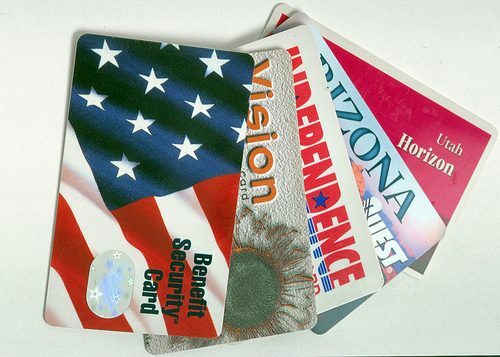 WASHINGTON, D.C. — Purchases with Electronic Benefits Transfer (EBT) cards (also known as Food Stamps) might end in October 2015. That's because the U.S. Department of Agriculture (USDA), which administers the Supplemental Nutrition Assistance Program (SNAP), could run out of funding for the program if Congress cannot agree on a temporary spending bill to avoid a government shut down. According to the latest U.S. Government revised data from SNAP, the number of Floridians on food stamps was 3.6 million in June 2015. Florida food stamp enrollment grew 3.4% while the national rate declined by 2.1% when compared to June 2014. Nationwide, 45.5 million Americans use food stamps. Who is Florida's Food Stamp Governor, Scott or Crist?